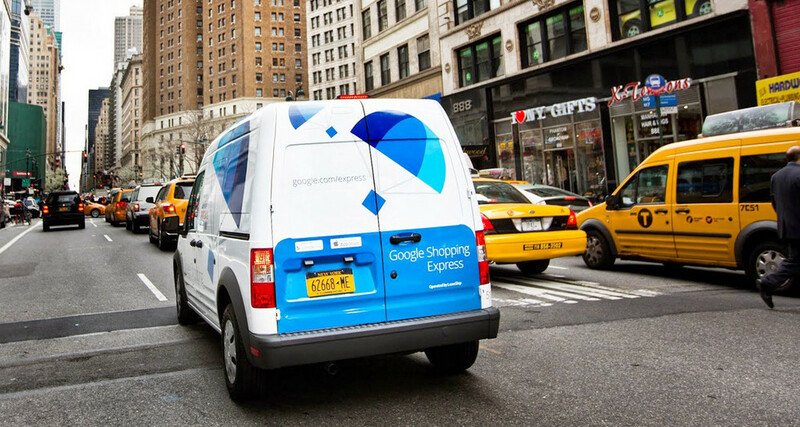 Google has nationwide ambitions for Google Shopping Express, its subscription-based product delivery service that seeks to rival incumbent online marketplaces like Amazon. According to a Recode report, Google has set aside as much as $500 million to expand the service to cities throughout the United States. The expansion has already begun, albeit slowly. Google introduced Shopping Express to markets on the East Coast in May, and most recently to Northern California in early June. Shopping Express, you may remember, is essentially Google’s answer to Amazon Prime. In contrast to Amazon’s service, Shopping Express relies on local retailers like Toys “R” Us and Whole Foods to fulfill orders rather than warehouses, and contracts couriers to offer same-day delivery. As we’ve written before, Google’s ultimate goal with is to dissuade shoppers from initiating searches on sites like Amazon and eBay. While Google does take a cut of each Shopping Express transaction and has plans to charge a subscription fee (Google currently charges a $4.99 fee for each additional store couriers have to visit), the search giant’s ultimate goal is to sell more advertising next to products. Google hopes Shopping Express will retain customers by providing incentive to those who search and order directly from its pages. Google’s gamble may just pay off. eBay halted plans to bring its same-day delivery service, eBay Now, to additional cities. Amazon has been reluctant to grow same-day delivery and its Amazon Prime Fresh grocery delivery, both of which require costly infrastructure. Shopping Express could be a boon for Google if it beats competitors to the punch.